SAN FRANCISCO -- The Randall Museum will reopen to the public on Sunday, February 11th after a $9 million renovation that began nearly three years ago. 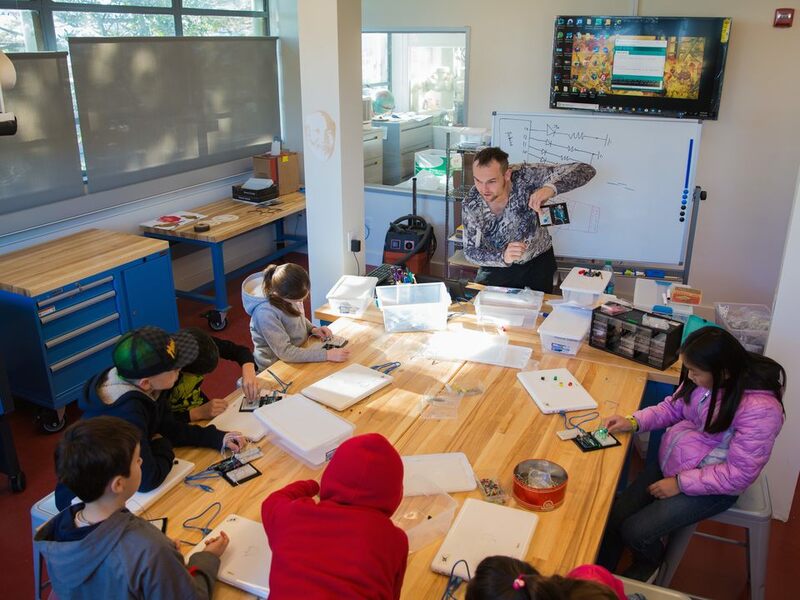 The Corona Heights art and science museum closed in June of 2015 for planned facility upgrades; at the time, officials hoped to reopen the following year, but issues with the 65-year-old building's electrical system and other issues delayed the grand re-opening. 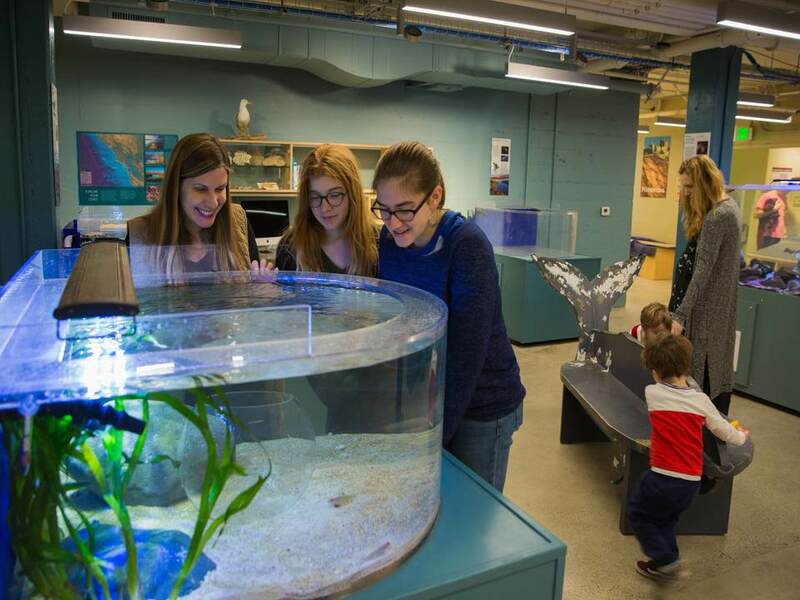 The newly remodeled museum, which attracts approximately 100,000 visitors each year, includes an updated live animal exhibit, science and ceramics studios, classrooms, and a new state-of-the-art STEM lab, an elevator, geology and zoology exhibits and a cafe. 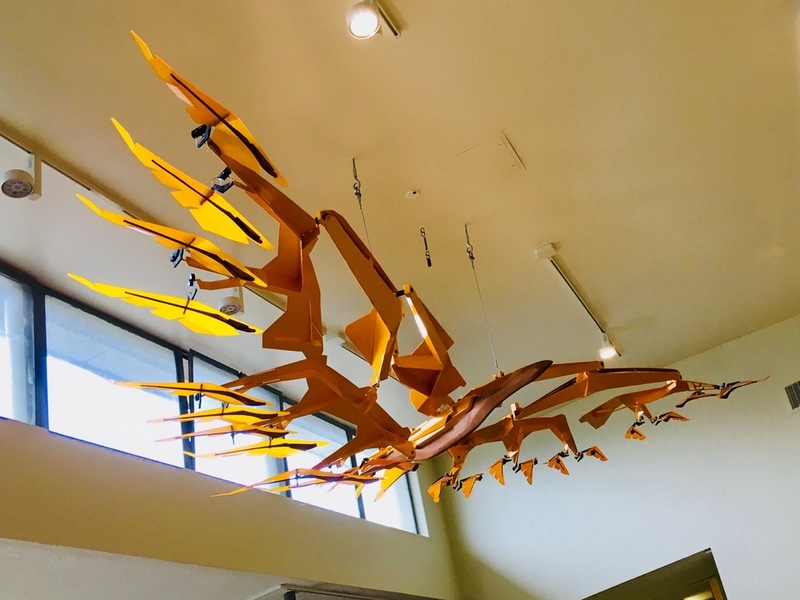 A new concession area was added for visitors, and a kinetic sculpture by local artist Ben Trautman commissioned by the San Francisco Arts Commission has been installed in the lobby. San Francisco architecture firms Pfau Long Architecture and Kuth | Ranieri helped reconfigure the building to nearly double the museum's exhibit space without expanding its footprint. The interior remodel includes a rearrangement and consolidation of interior rooms. With help from a state grant, the museum installed seismic improvements for portions of the facility and made upgrades to comply with American Disability Act (ADA) standards. To make the facility more sustainable, workers installed low-flow plumbing, energy-efficient lighting and used recycled and reclaimed materials during construction. By the project's end, seventy-five percent of the construction material were recycled. SF Rec & Park Department managed the renovations in partnership with Randall Museum Friends. A large portion of funding was provided by a $5.5 million grant from the California State Parks' Nature Education Facilities Program (NEFP), as well as funding from the City's General Fund, which was procured by State Senator Scott Wiener while he was District 8 Supervisor. 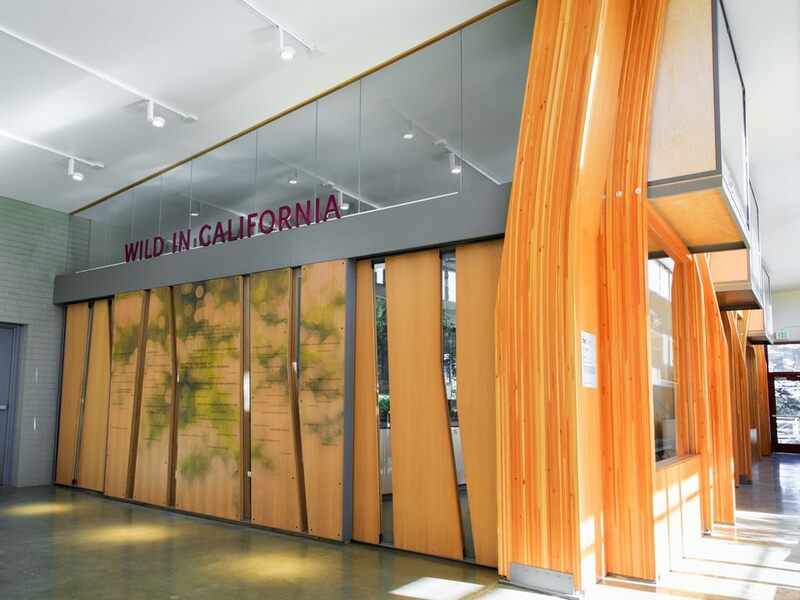 "Wild In California," a new live animal exhibit. The museum also received private and public donations from a campaign raised by Randall Museum Friends, which drew support from neighbors, families, and the philanthropic community. In addition, funding came from national foundations and corporate donors. On opening day, a ribbon-cutting ceremony will occur at 10am, followed by a family festival with free art and science activities, live entertainment, and other activities. Admission to the museum is free of charge; visitors of all ages can attend workshops, exhibits, classes, presentations and special events. 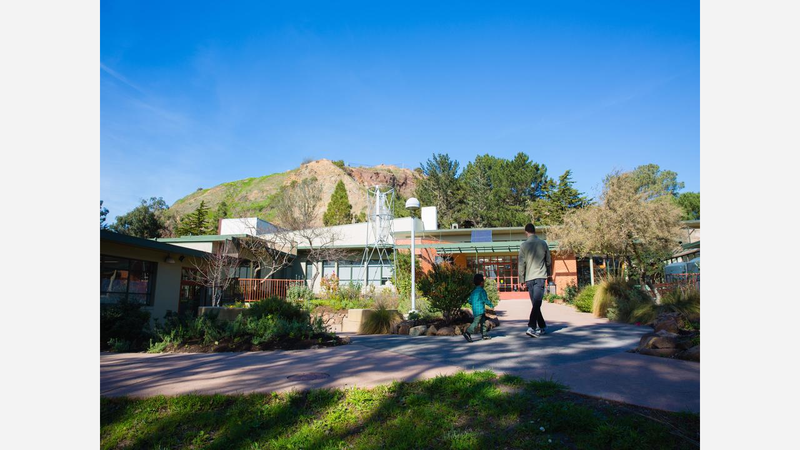 "We know the San Francisco community will enjoy the new and improved facility," said Randall Museum Friends Board President Tara Holmes, "and we look forward to this next chapter in the museum's history." The Randall Museum (199 Museum Way) will be open Tuesday-Saturday, 10 am-5 pm. Admission is free.